Sand-Free Beach Mat Just $16.99! Down From $60! PLUS FREE Shipping! 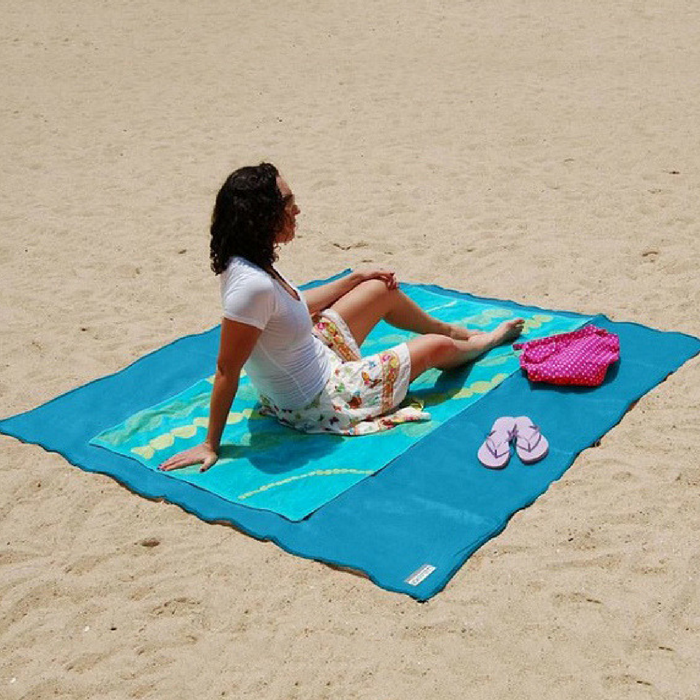 Tanga is currently offering this Sand-Free Beach Mat for just $16.99 down from $59.99 PLUS FREE shipping! 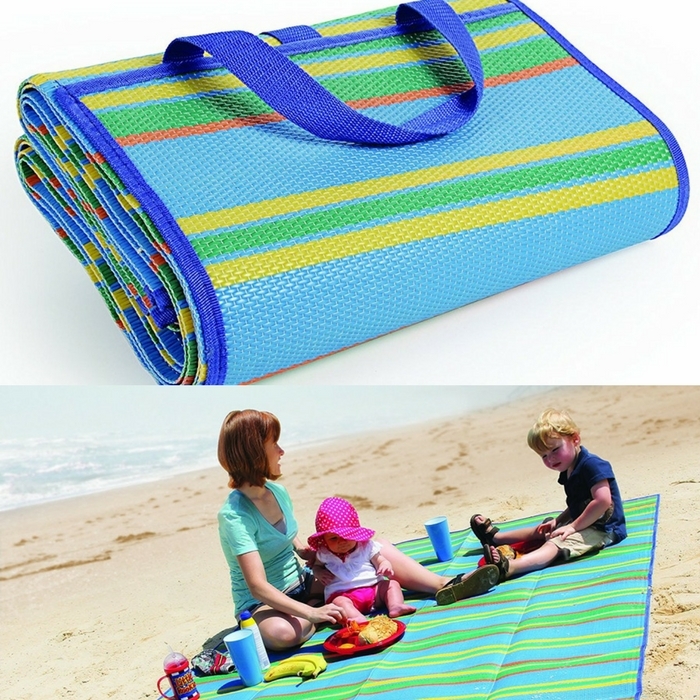 Large Foldable Beach Mat With Carry Strap Just $10.35! Down From $26! Here’s a very nice deal for you at Amazon! Get the Camco Large Foldable Beach Mat with Carry Strap for just $10.35 down from $26! It’s FREE shipping with Amazon Prime or for orders over $35. This Handy Mat is perfect to take with you wherever you go. The Handy Mat includes built-in handles and convenient pockets on both sides. Folds out to 60″ x 78″, large enough to comfortably seat four adults and folds to a compact 10.5″ x 15″ for easy storage. Perfect for picnics, beaches, RVing and outings.